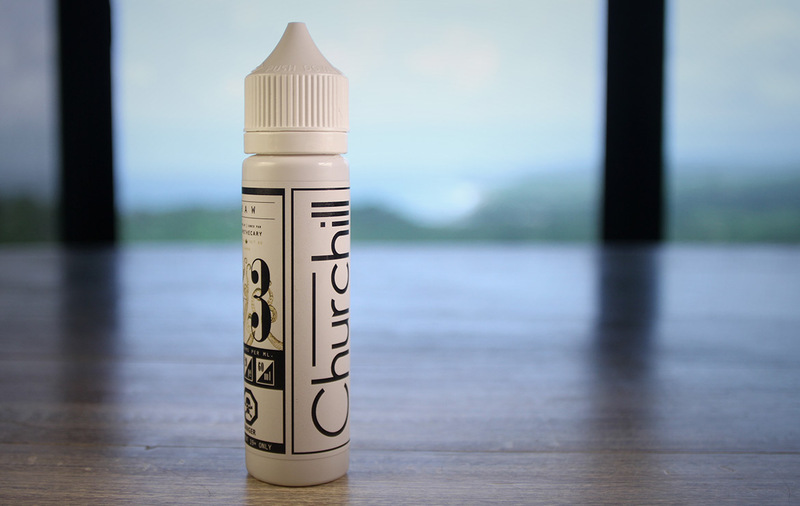 We don’t know what to say… Our friends at E-Apothecary/Churchill make fine rather extraordinary flavour profiles. Raw is much more than a Cookie Dough profile in our opinion. It’s very complex with undertones and notes of what we think is a Berry Jam. This can’t just be Chocolate and Vanilla. The Vanilla is very Floral and all the flavours are very well balanced and clean. We don’t get a ton of Chocolate really, more like a super tasty dough, creamy, slightly fruity concoction that is hard to put down. This is a sophisticated juice for lovers of more complex vapes. We can’t seem to get enough, and this new mix of Nic Salts and regular Nic is really working. The 6mg is as smooth as a normal 3mg. Make sure to check out this juice!